But if it is not there then do right click in the right side panel and select new Dword and name it as Administrator and hit enter. You should also know that this method will remove all your stored information and data from the main disk. I hope this has helped you out of a sticky hole. Of course, the premise is that your laptop or computer has a biometric sensor. Step 16: close the open window and notepad. So this method should be used at your own risk. To crack Windows 7 password, don't do this thing- reinstall system. Step 2: Download and install the program. It will show all users on this machine. The key will be displayed on the screen that appears as the computer first boots up. Try the 3 methods above and the last one will certainly help you crack your lost password in Windows 7! Click Next button and follow wizard to reset a new password for locked administrator. 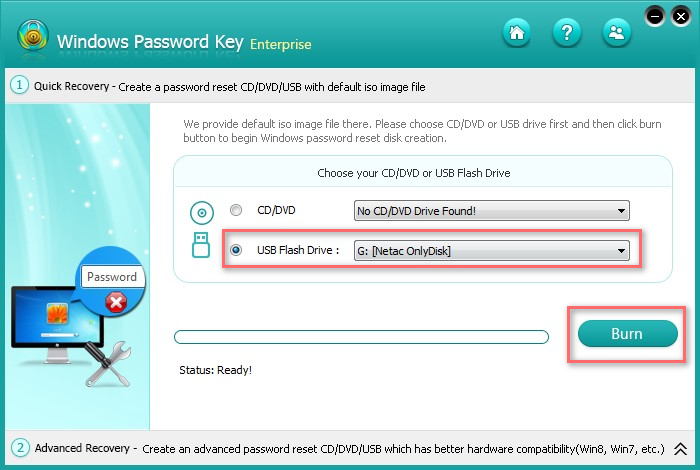 There are some other ways that help you to recover password without installing any third party software. It will load the program and show all the account on your computer. John the Ripper is free open source Windows 7 password crack software. It is worth to note that cracking Windows 7 password by installing system is not a wise way. You need to use your alternate email or phone number you've provided when starting your Microsoft account. So now without making the prolong the session for how to hack windows 7 password lets move to the next paragraph of procedure that how to bypass windows 7 password without cd. 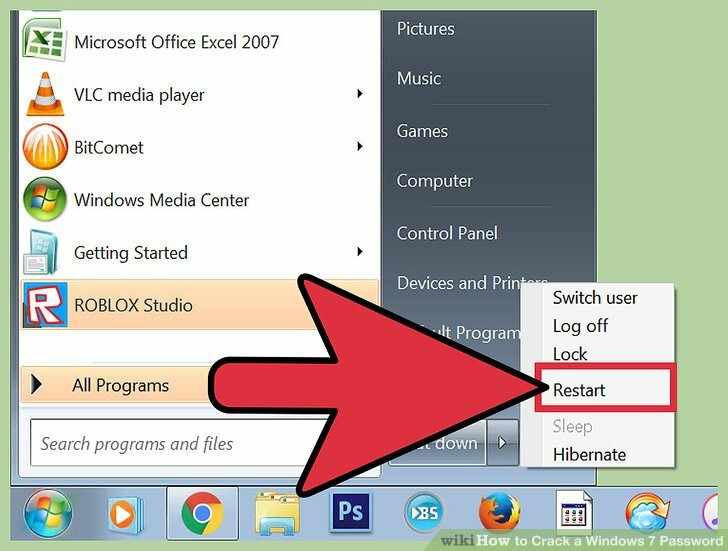 Your computer will automatically restart and you can enter into the Windows without any password. To edit passwords or remove them, you can also type Change userpasswords2 in console to add new user with any password. How to hack Windows 7, 8, 8.1 & 10 Administrator password with and without any software or installation CD/Reset disk. However, if it is that easy to do then it also means that the security that an Admin password should provide is inadequate for safeguarding your data from would be thieves. But, it is a tough tool to understand and needs professionals to handle it carefully. 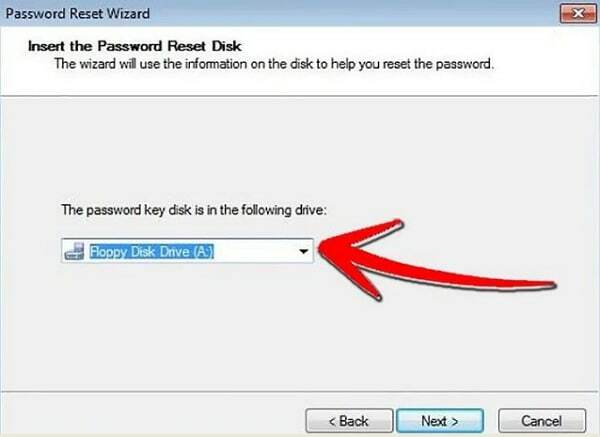 And this reset disk would play an important role in windows password reset after you forgot password and locked out of computer. 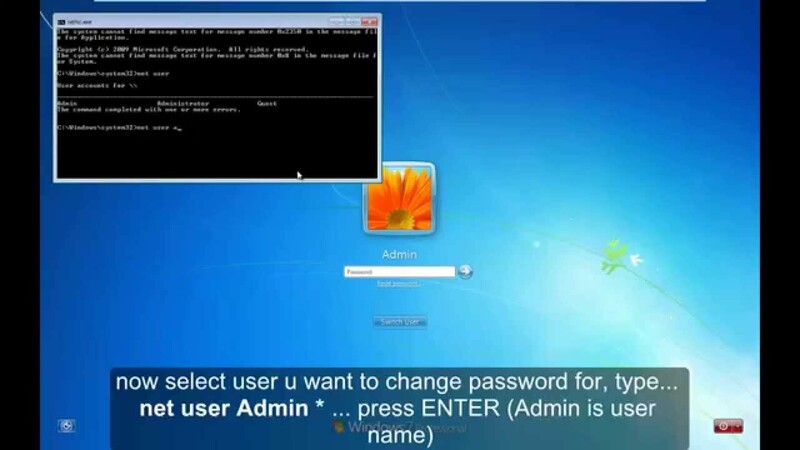 Way 2: Bypass administrator Windows 7 Password with an Installation Disc As is known, the System Recovery Options, provided by computer manufacturer, offers Windows installation disc or the recovery options which can help you reset the lost Windows 7 password. We are going to fix it using these methods. The main reason behind the popularity of this password cracker tool is free of cost. 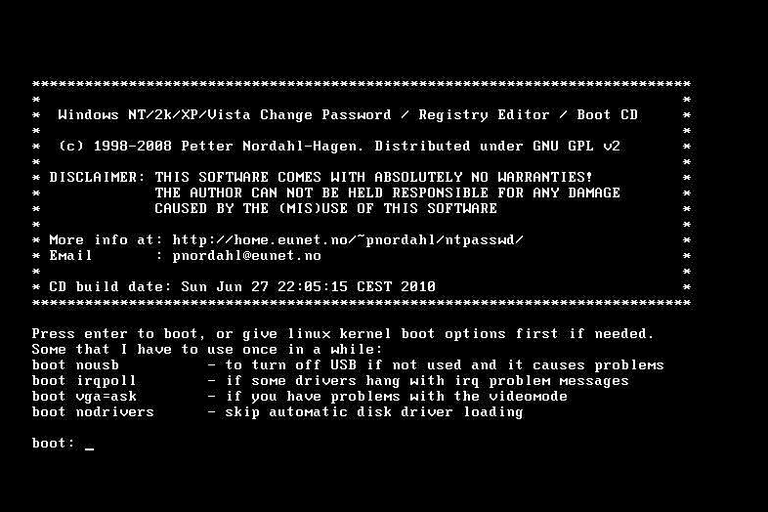 This method may be a little bit complicated for regular users who are not familiar with command line, but it's a really helpful approach to unlock your Windows 7 login password. Then you can run command prompt to reset Windows forgotten password. It is the best tool to recover lost password on Windows. So why not try the all-in-one password recovery tool, when you have no idea? Personally I have used this program on quite a few machines, and have never had an issue. But there are different ways to get around a logon password without even knowing it. Way 1: Bypass Windows 7 Password with Fingerprint Logon Windows 7 provides native support for fingerprint biometric devices through. When I got my newly Windows 7 laptop last year, everyone in my family have no knowledge to create passwords in Windows 7 operating system. Step 6: Wait for few more minutes. Passwords basically act as a key which opens door of sensitive data and user information. Now log on your computer. 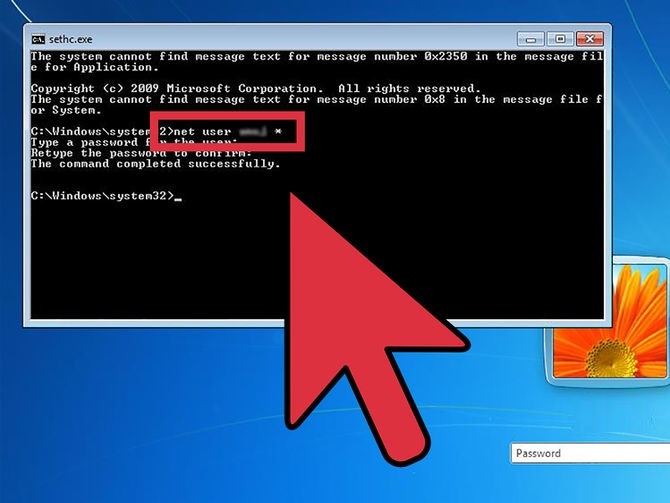 This method can be used only if you have no other way to crack login password from your windows. So that, We Could Reset Windows 7 password on Login Screen. This tool is designed for individuals and commercial use. This time you will see a window as shown below. Windows is a computer operating system that is coded by Microsoft. I have seen users complaining many of time so I thought to bring you here an authentic simple and quickest method for windows 7 password hack such as without any similar windows 7 password genius software which demands some amount to unlock windows 7 password. This tool allows the user to crack password without facing any problem. Well, Renee Passnow is a good choice to help you crack the administrator password. Windows Password Unlocker is a highly appreciated Windows password recovery toolkit, especially designed for novice or beginners. Hit the keys of the password. Top 5 Windows 7 Pssword Cracker Software Ophcrack is a free open source tool that is designed for Windows, Mac, and some other operating systems. Crack Windows 7 password with system repair disc You could take use of the system repair disk to crack Windows 7 password swiftly as long as you have a Windows 7 installation disc in hand. Several minutes later, a solution came out and it shows me software called SmartKey Windows Password Recovery 6. Now you can log into the Windows with new password you just created. Getting engaging with this password recovery tool, you can easily crack lost password from your Windows device.